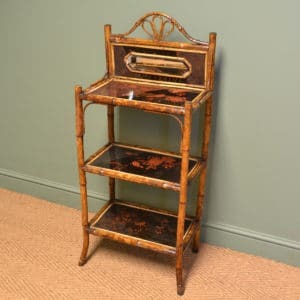 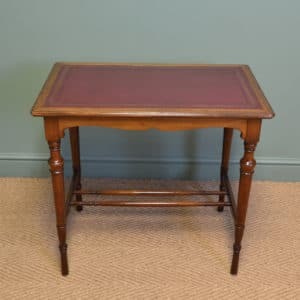 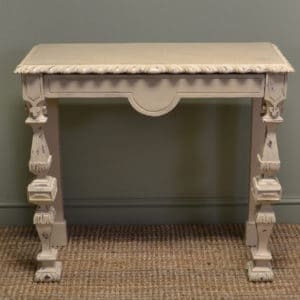 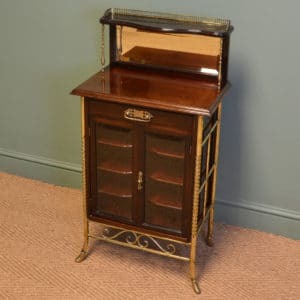 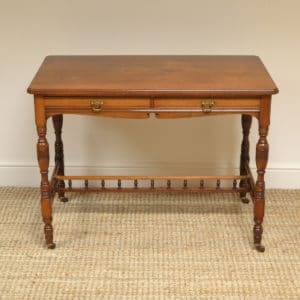 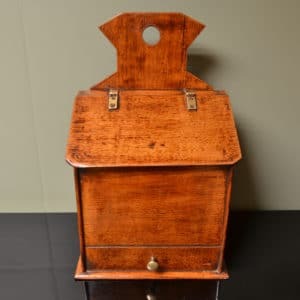 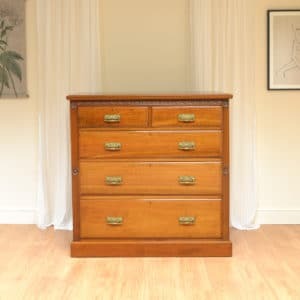 Antique Arts and Crafts furniture was a movement caused by traditional cabinet makers looking to keep to their traditional values and craftsmanship when building furniture. 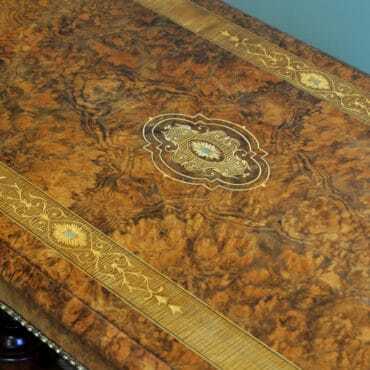 They did not like the new form of mass production of furnishings, so they tried to promote hand crafted cabinet making only using quality woods such as solid oak or walnut. 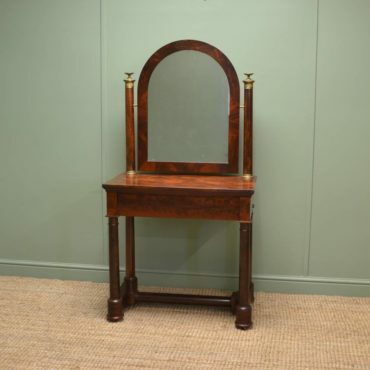 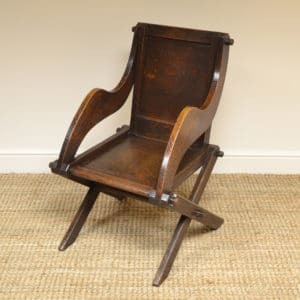 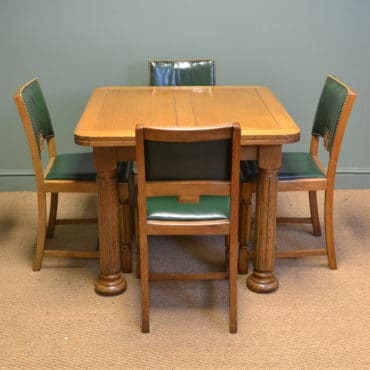 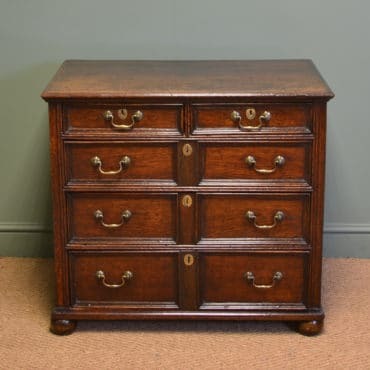 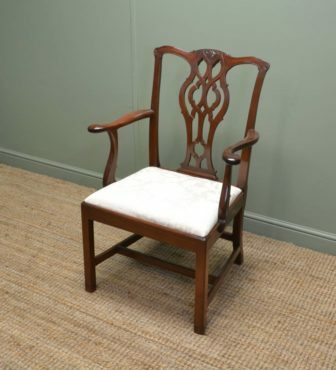 Antiques World offers Quality Arts and Crafts Furniture For Sale in Oak and Walnut timbers.